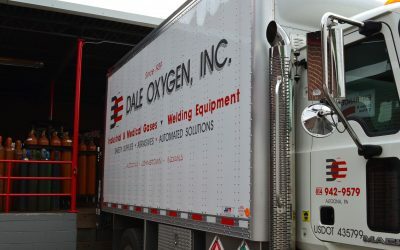 Dale Oxygen is a Platinum Linde distributor for all industrial and medical gases. 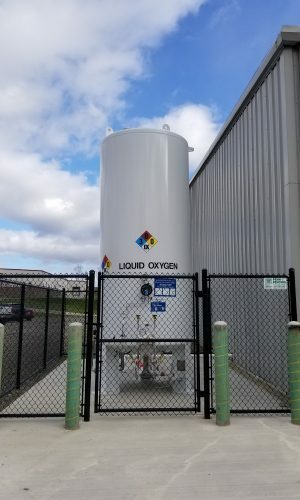 Our cylinder filling capabilities cover a broad spectrum of standard and specialty gas products for a wide variety of industries. Please see below and click on anyone of our our gas types for more information.